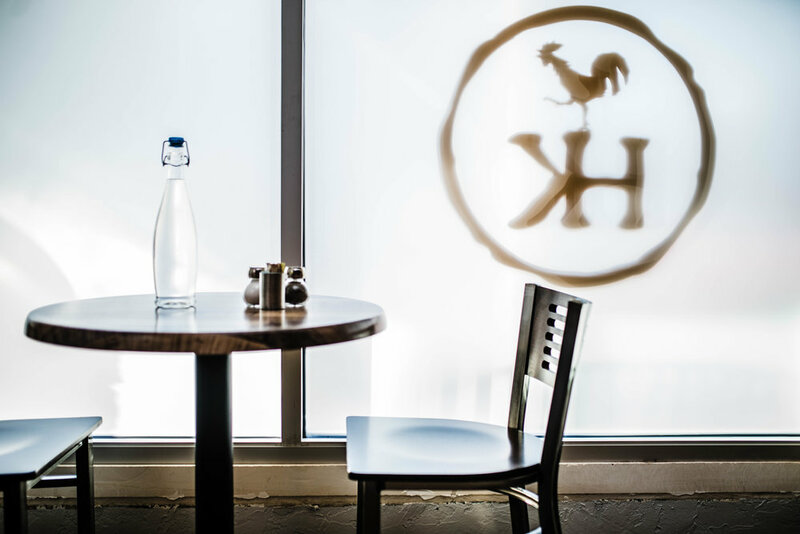 We’ve created an inviting experience serving fresh, local ingredients that celebrate the local bounty of Texas’s agricultural lands, rivers, and ocean. These priorities are value-driven and woven into our company culture. We are committed to the quality of food we prepare and team members we hire. The culture and the accountability we create from the floor up will be the reason for our success, investing not only in the concept but also in our team. Cultivating positive accountability will transform managers into leaders and establish the workplace culture of our company defining our brand and our commitment to the quality of our food, team, and our community. As much as possible, our menu is locally sourced and will feature local produce, proteins, and cheeses all from the state of Texas. Our chef, Matt Lopez was born and raised in the hill country and this concept is close to his heart. Using locally Texas sourced ingredients is the core to his seasonal menu creations. The menu will be changed three times a year high lighting seasonal produce and proteins. The menu will feature ingredients from across the state of Texas and will notes of the hill country farm to table cuisine throughout. Call (830) 315 3180, or book online with OpenTable.